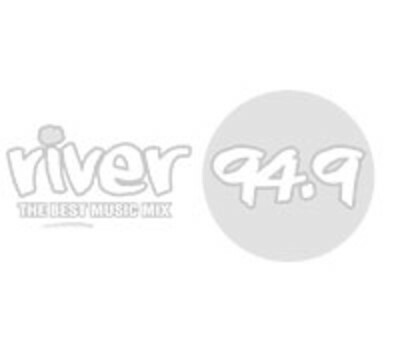 Here at River949, we want to see as many primary school students get a taste of exactly what it is like to be on the radio as we can. Every week we choose a different school and then 5 different students from the chosen primary school are responsible for delivering the South East Queensland Weather forecast at 8.30am. This way our listeners know what to expect weatherwise for the day. If you’d like your primary school students to take part, simply let us know by filling out the entry form below and we could be making contact with you soon! Plus, we’ll even send you the memories. At the end of each week River949 will send you a copy of the five students who’ve gone to air so they can have keepsake to take home with them. 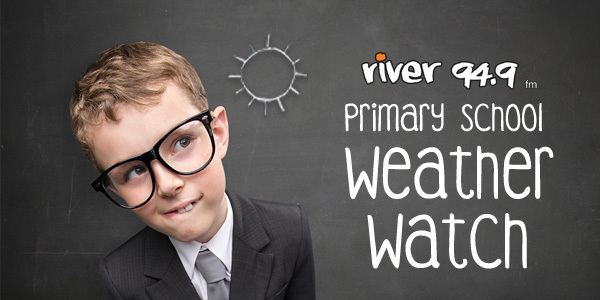 Please note, River949's Primary School Weather Watch will not run across Queensland school holidays.